If you’re a first generation student, you are not alone. 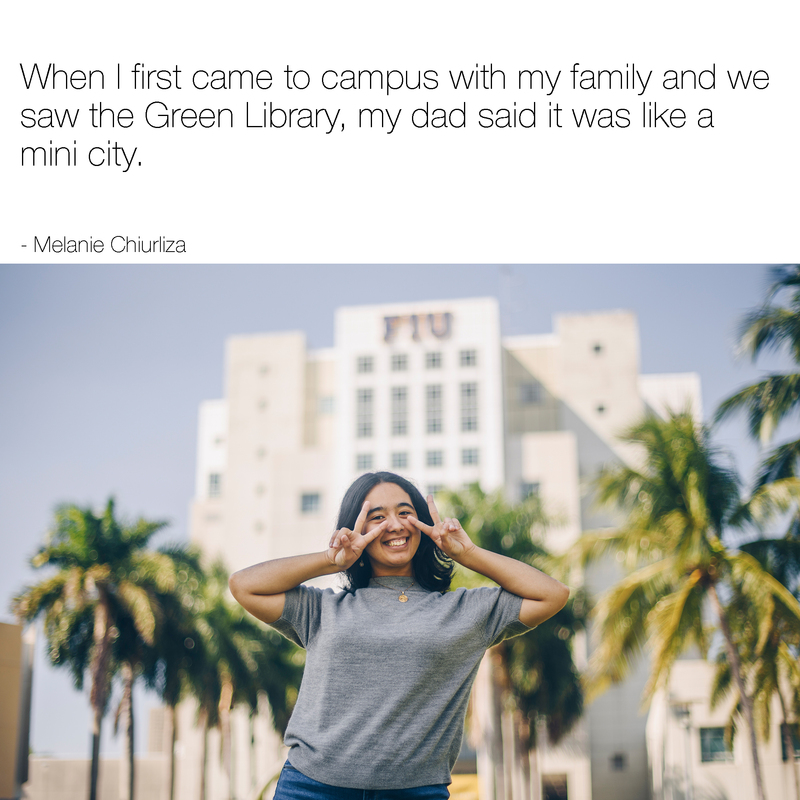 About 50 percent of FIU students are the first in their family to attend a four-year university. 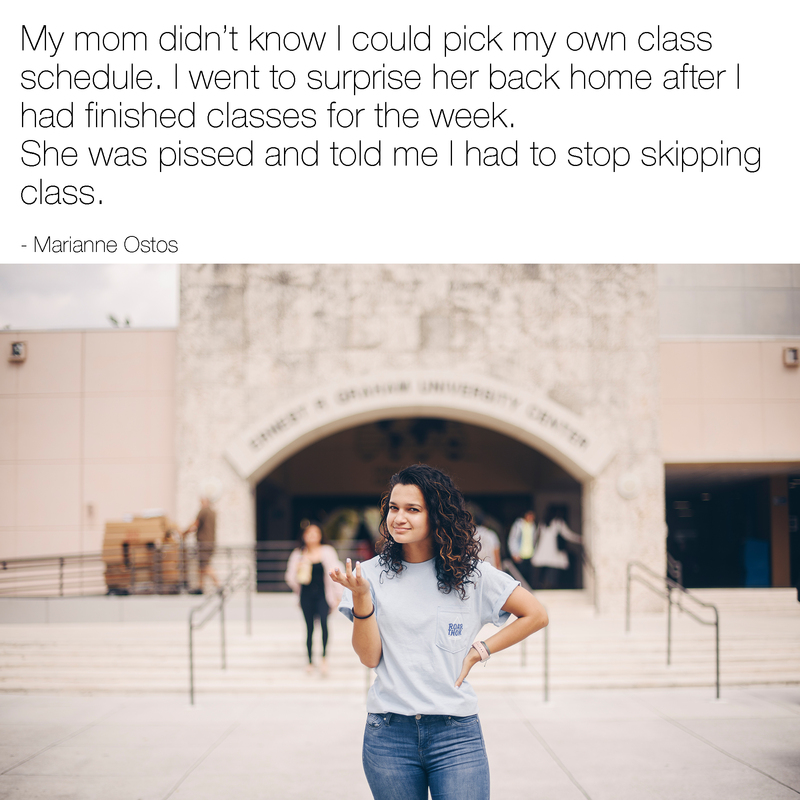 Being a first generation college student is certainly not an easy task. In addition to navigating the college application process and assimilating to college culture, first generation students face countless other challenges. 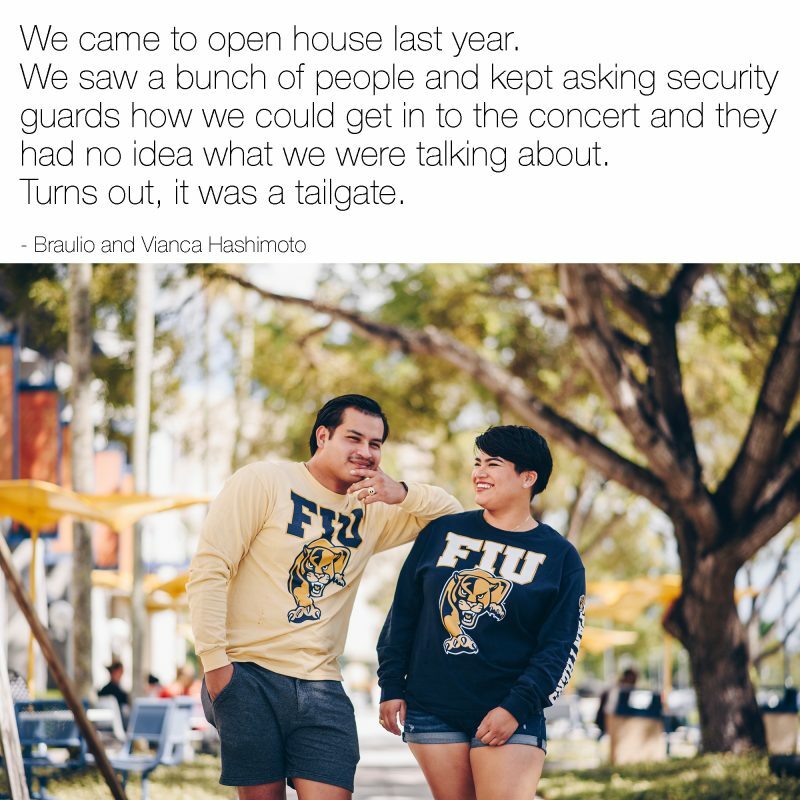 Whether they’re funny trials or heartwarming lessons, FIU students have plenty of #FirstGenProblems to share. Similarly, students have endless reasons to celebrate. To commemorate the success of first-generation college students, FIU’s TRIO Programs, the First Generation Scholarship Program and Student Access and Success organized the university’s second annual First Generation College Celebration Day—a day created by the Council for Opportunity in Education and the Center for First Generation Student Success and celebrated throughout the nation’s higher education institutions. 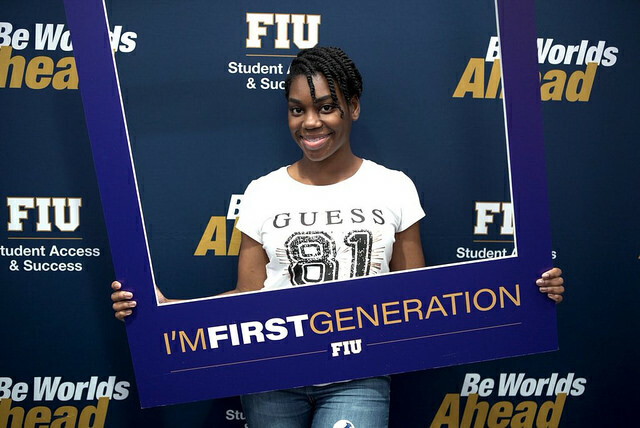 FIU’s festivities included a resource fair where students had the opportunity to learn about the various programs available on campus to help first generation students including TRIO programs, Upward Bound, Student Support Services, McNair program, Educational Talent Search, First Generation Scholarship Program, Student Access and Success, and Multicultural Programs and Services (MPAS). The informative event culminated with a dynamic panel discussion featuring distinguished alumni Tamika Lewis, associate director of Children Services for United Community Options of South Florida; Juan Carlos Gomez, senior project manager at Wellington Construction Group; and Arlene Tur, actress, television presenter and model. In addition to sharing their own personal first generation journeys, the alumni panel provided students with invaluable insights. Take advantage of all the resources available to you! From tutoring to career advising, FIU has a multitude of services available to help you thrive as a student. Not sure where to start? Visit the Division of Student Affairs for more information on where to get support. If you want to get that coveted diploma, you need to stay on top of your game. That means you’re going to have to complete your course work and keep your grades up—all while balancing family responsibilities, work obligations, language barriers, etc. There’s no way around it, but it will definitely be worth it! And if you need help with stress management or simply need to speak to someone about a personal issue, Counseling and Psychological Services (CAPS) offers individual counseling to help you cope with various concerns. Being the first in your family seeking a degree doesn’t mean you have to figure things out on your own. Have questions? ASK. 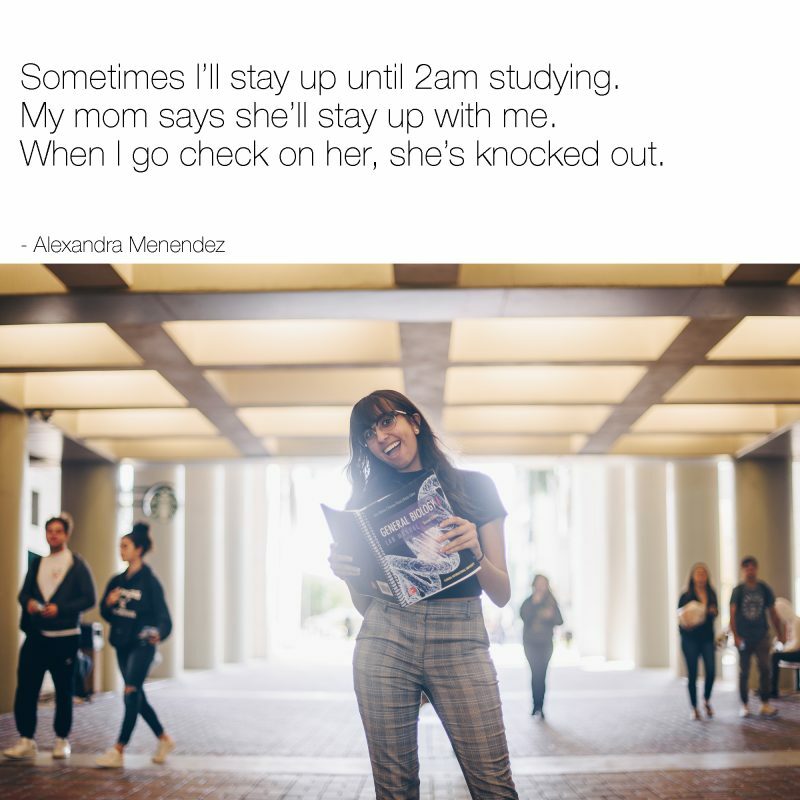 FIU faculty and staff are here to help you. Many of them were also first generation students themselves and understand where you’re coming from. Take the time to discover what sparks your curiosity and brings you joy. Pursuing what you are passionate about opens doors to incredible opportunities. Career and Talent Development can help. Mentors are fantastic sources of information and knowledge. They have often overcome many of the barriers you may be currently experiencing and can offer useful advice. Look into one of the many programs available at FIU such as the Mentor Program from the College of Business. Creating a social support system is extremely important. Meet other students who share your same interests, take on a leadership role or join a cause dear to your heart. Campus Life gives you access to more than 300 student organizations to choose from. Stay true to your morals and values in everything you do. Stay focused, be disciplined and don’t give up. Always keep working toward your goals. Earning a degree is a lot of hard work. But it is also an exciting and unique experience. Enjoy it and make the best of it! Remember to stop every once and while and look back at how far you’ve come. Take pride in everything you have accomplished so far and keep striving for that diploma. To watch the entire alumni panel discussion, click here.